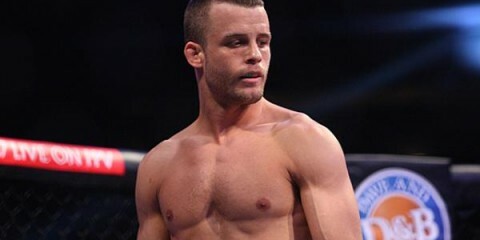 Fall From Grace: Can Pat Curran Pick Up the Pieces after Bellator 133 Loss? Nassau Coliseum in Long Island, N.Y.
After a week in which the regional, developmental and international circuits were abnormally quiet, things are heating up again. For one, the Professional Fighters League is back with the fourth entry in its 2018 season. 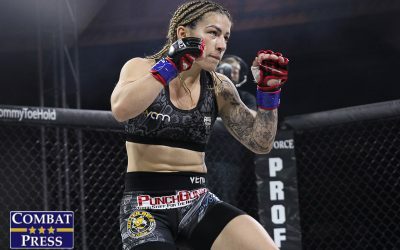 Given the league’s unique format, in which fighters earn points that vary based on the method and quickness of their victories, this card brings forth the second bout for the PFL’s featherweights and heavyweights. Andre Harrison is perhaps the best featherweight outside of the UFC, but he only managed three points when he decisioned Tuerxun Jumabieke at the first PFL event of the 2018 season. His decision-heavy style might hurt him in this format, but he’ll try to add to his point total when he meets Nazareno Malegarie in the evening’s co-headliner. Harrison captured featherweight gold under the Ring of Combat, Titan Fighting Championship and the World Series of Fighting banners. He even defended his title at the PFL’s show in Everett, Wash., in 2017 with a win over Steven Rodriguez. 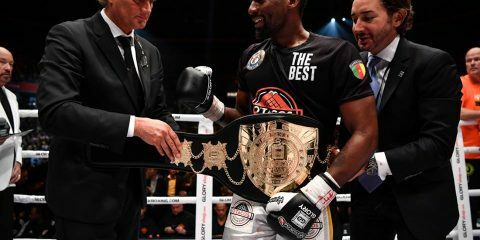 The 30-year-old has proven himself against such notables as Jeff Lentz, Kurt Holobaugh, Des Green, Steven Siler, Alexandre Bezerra and Lance Palmer. 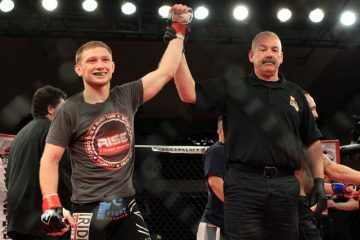 “The Bull” is a grinder out of Bellmore Kickboxing MMA who has picked up 13 of his victories on the scorecards. He’s a strong wrestler and clinch fighter, but he can more than hold his own in the stand-up game as well. Malegarie is a three-time Bellator tournament veteran, a member of The Ultimate Fighter: Brazil 4 cast and a UFC veteran. He has struggled to find success on the biggest stage of his MMA career — he won just once in four Bellator appearances, fell to Fernando Bruno in the semifinals on TUF and dropped a split decision in his lone UFC fight against Joaquim Silva. The same cannot be said of his ventures into judo and Brazilian Jiu-Jitsu competition. The BJJ black belt won a world championship when he was a blue belt, and he is a two-time judo champion in Argentina. 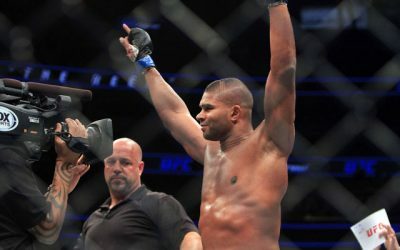 The 32-year-old, who made his professional MMA debut in 2007, has only suffered four losses in his career, and they all came under either the UFC or Bellator banners. 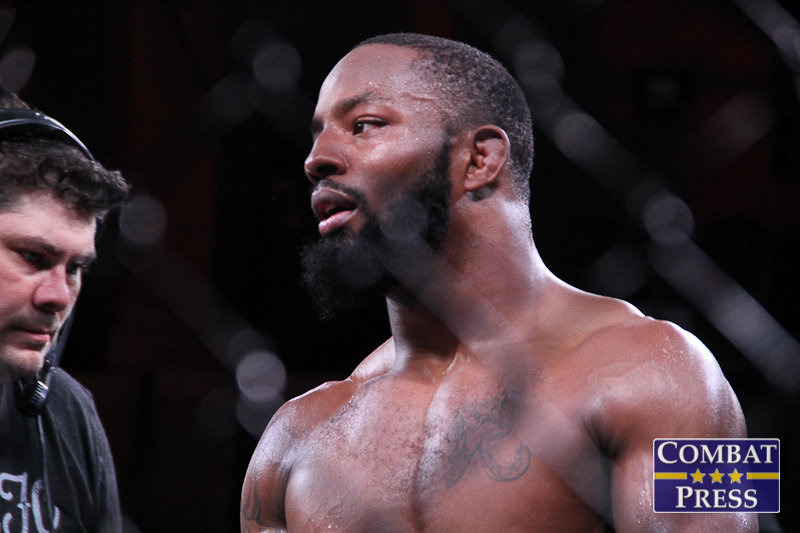 The Team Tavares fighter has 17 submission wins, but his fists have accounted for an additional five victories. At the same event where Harrison outworked Jumabieke for a decision — worth three points under the PFL format — Malegarie found a similar outcome in his scrap with Marcos Galvão. Both of these men now sit with three points each, trailing behind the six points of Alexandre de Almeida and Steven Siler, who are set to square off at the event, and the five points of the evening’s headliner, the aforementioned Lance Palmer. Harrison has posted a few stoppages in his career, but his approach often relies on pressure, takedowns and clinch work en route to the scorecards. If the fight ends in a finish, it’s likely that it will come from Malegarie, who has elite grappling chops. 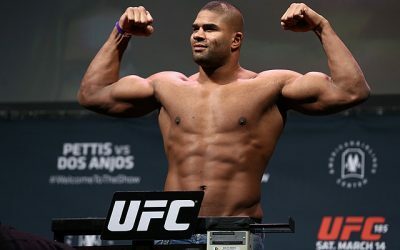 Harrison’s focus has to be on crushing any submission attempts from Malegarie and stifling the submission artist’s ability to advance positions. Harrison has been effective in this regard against plenty of opponents, but hardly any of his high-level foes have featured the grappling credentials of Malegarie. This will be the perfect opportunity to assess Harrison’s submission defense and cage IQ. The worst thing that could happen to Harrison is a simple mistake that allow Malegarie to snag an arm or sink in a choke. Harrison has been lights out for years now, even if much of his skill lies in dominating opponents while impressing the judges. Malegarie, meanwhile, struggled to get past the likes of Daniel Straus, Marlon Sandro, Rad Martinez and the aforementioned Bruno and Silva. Each of those defeats came on the scorecards, too. Harrison might not be able to catch up to de Almeida, Siler or Palmer in the race for first place in the standings, but he’s a safe bet to add three more points next to his name in a decision victory over Malegarie. 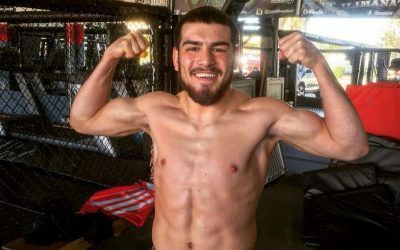 Morongo Casino Resort and Spa in Cabazon, Calif.
After a 40-second knockout in his Octagon debut, Erick Silva looked like the next big thing for the UFC’s welterweight division. Unfortunately, he succumbed to a number of setbacks and now lands outside of the world’s top organization. In a sense, he’s been optioned back to the Triple-A affiliate. That’s right, Silva is now headlining a show for the Legacy Fighting Alliance. In the company’s 45th event, the UFC veteran battles Nick Barnes. Following Silva’s big splash onto the UFC scene in 2011, the Brazilian had plenty of ups and downs. He suffered a disqualification loss against Carlo Prater, but then returned to submit Charlie Brenneman. He lost a decision to Jon Fitch, but bounced back to submit Jason High. He was knocked out by Dong Hyun Kim, but rebounded with a 52-second knockout of Takenori Sato. He engaged in an all-out war in a losing effort against Matt Brown that ended in a knockout finish, but then scored submission wins over Mike Rhodes and Josh Koscheck. He lost a split decision to Neil Magny and was knocked out by Nordine Taleb, but then returned to submit Luan Chagas. The end of his UFC tenure finally arrived when he added another set of back-to-back losses against Yancy Medeiros and Jordan Mein. Silva never had a winning streak of more than two fights inside the Octagon, making the Brazilian a huge disappointment after entering the league with a 12-1 mark. Barnes streaked out of the gates in 2011 and won his first nine contests, finishing all but one of his opponents. 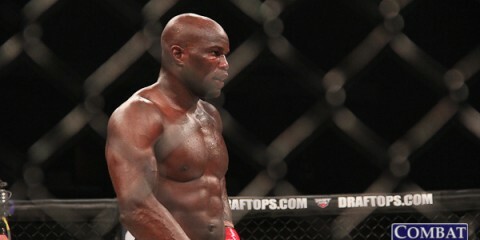 In between these wins, however, he was also a participant on Bellator’s Fight Master reality competition. On the show, he defeated Brendan Tierney and Tim Welch, but fell to Cole Williams. The Und1sputed fighter’s first official loss came in 2015 against UFC veteran Jesse Taylor. “The Phoenix” lived up to his moniker by returning to the win column with a first-round submission of veteran James Terry under the Bellator banner and a decision nod over Jose Diaz in a Resurrection Fighting Alliance outing. 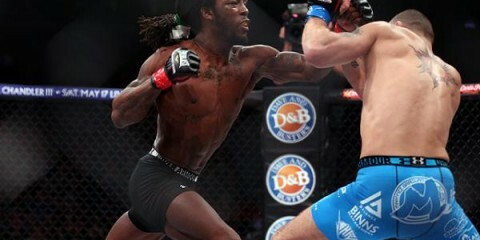 Barnes ran into another setback when he was submitted by Brian Camozzi in an RFA welterweight title fight. He was absent from action for nearly a year before returning to score a split-decision victory over Chad Curry in his first LFA appearance. Barnes was unable to build on that win, however. Instead, he ended up serving as the stepping stone for Curtis Millender to transition to the UFC. Millender ended Barnes’ night a tad early at LFA 30 and made his UFC debut approximately a month later. Barnes has six submission wins and is strongest in the grappling department. 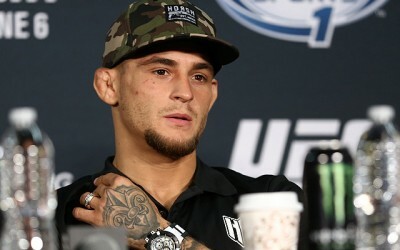 Yet, his losses to Taylor and Camozzi via submission provide some doubt in his abilities to defeat high-level jiu-jitsu practitioners — Silva could probably grapple circles around both Camozzi and Taylor. Williams and Millender were able to hand Barnes losses via strikes, and Silva already has a highlight reel of knockouts to his name. Barnes fed on overmatched adversaries early in his career, but he’s struggled as the competition has gotten tougher. Silva is a scrappy UFC vet. He’s coming off consecutive losses, but this is the perfect fresh start for the Brazilian. The 34-year-old has never lost three in a row in his career, and that will not have changed when the dust settles on this contest. Silva can finish this fight wherever he wants, but he has something to prove, which suggests another big knockout is on the horizon. The biggest title fights on the international circuit this week take place in Russia’s M-1 organization, which just announced that its champions will be given the opportunity to sign UFC contracts. The promotion’s 95th event — and the seventh in its “Battle in the Mountains” series — features gold on the line at both the featherweight and bantamweight levels. While the featherweight affair between Khamzat Dalgiev and Nate Landwehr is compelling, it’s the bantamweight clash between champion Movsar Evloev and challenger Rafael Dias that really stands out. 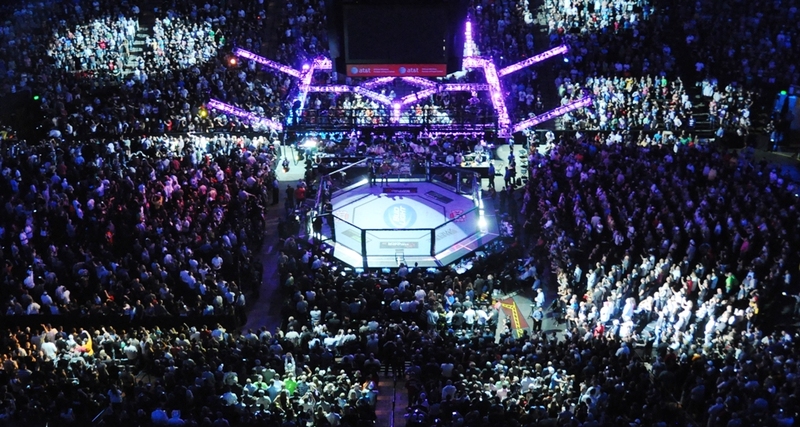 Fight Club Nart’s Evloev only has nine fights under his belt, but he’s impressed thus far. He debuted in 2014 during M-1’s excursion into China. The Russian defeated Jianwei He, who had only one professional fight — a loss — on his record when he met Evloev. The Russian added four more victories, including two submissions and a first-round technical knockout, against low-level competition before stepping up to meet veteran Lee Morrison. Morrison took Evloev to the final bell, but the up-and-comer emerged victorious over the American. In his next outing, Evloev knocked out Alexei Nevzorov to claim M-1 interim gold. After a decision win over Pavel Vitruk, the 24-year-old made his first title defense with a submission finish of Sergey Morozov. The young prospect will enjoy the home-field advantage in Ingushetia against a Brazilian opponent. Dias has been a journeyman fighter since turning pro in 2011. 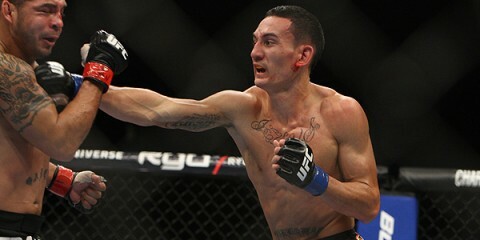 He won his first four fights before finally facing a setback in a decision loss to Bruno Menezes. 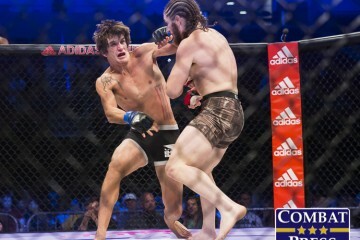 After righting the ship with two more victories, Dias dropped back-to-back fights to Marcel Adur and Cleverson Silva. Again, things started to click for Dias, who put together a five-fight winning streak that culminated with a victory over UFC veteran Iliarde Santos. 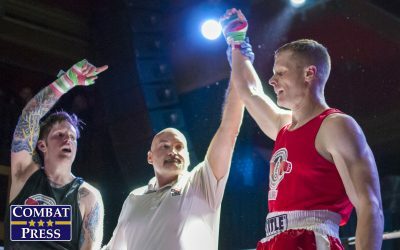 He hit another rocky patch in which he lost two out of three fights, including a decision to the aforementioned Morozov, before again finding his groove and rattling off three consecutive wins, including one under the M-1 banner. Dias doesn’t seem like an especially strong challenge to the incumbent champion. The Brazilian has put together a few winning streaks, but nothing special. He has traveled to Russia before, so he should be acclimated to the conditions surrounding this fight. However, he might not be capable of dealing with someone of Evloev’s caliber. The undefeated champion appears poised to take his win total to double digits in front of his fellow countrymen. Evloev might be able to score the submission finish, but there’s a better chance that this fight goes the distance before the Russian can celebrate his victory.